Domů What do Managers do? 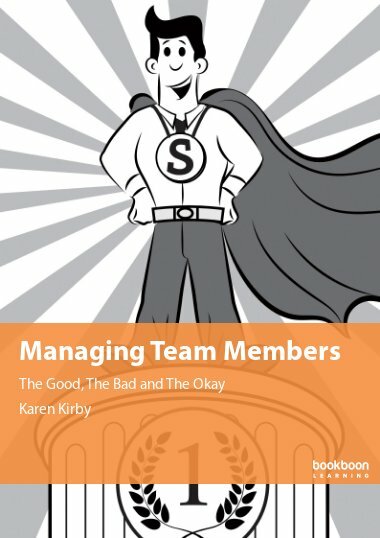 What do managers do? This seemingly simple question raises several more of its own: what is the role of a manager within an organization, what are key management skills and responsibilities, and how have management practices and strategies changed over the years? These questions and more are addressed in What Do Managers Do? 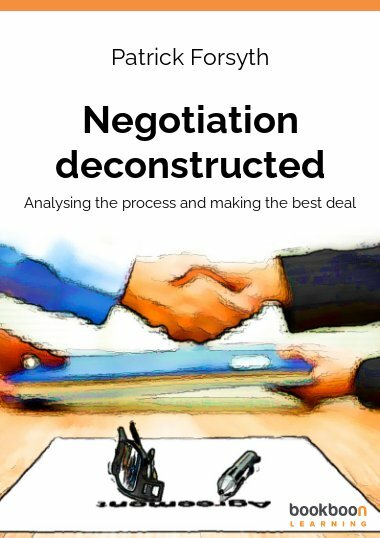 an accessible but humorous e-book which can be downloaded here for free. What Do Managers Do? takes decades of academic research and organizational theory and distills some of the most useful aspects for those new to leadership and management roles. 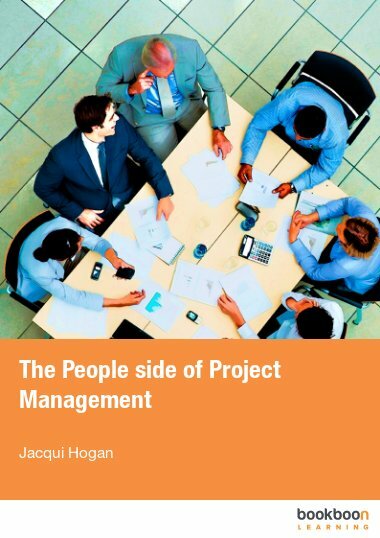 Readers are introduced to notable “managers” throughout history--from Machiavelli to Ernest Shackleton--as well as businessmen, academics, and consultants who have developed useful theories on management efficiency, business administration, and employee performance. 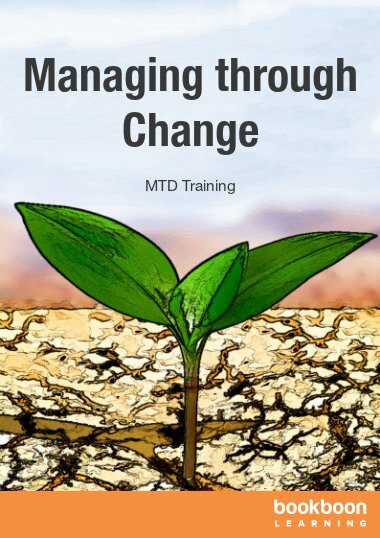 Additional topics covered include Henri Fayol’s POSDCORB model, Pedler, Burgoyne, and Boydell’s “Eleven Qualities of a Successful Manager,” identifying and capitalizing on personal management competencies, delegation, prioritization of tasks and time management, public speaking, team management, the Tuckman model of group development, and Belbin team roles. What Do Managers Do? includes review questions throughout for easy self-assessment and real-world application. 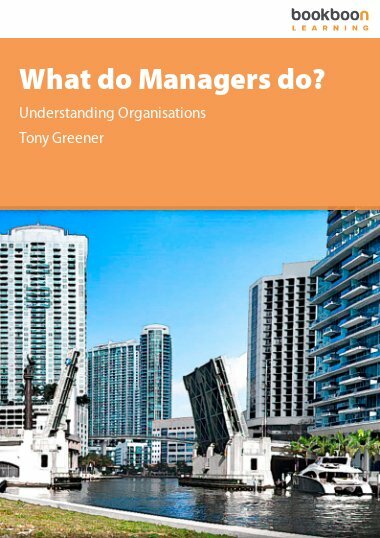 Interested readers can also refer to the follow-up text What Else Do Managers Do? 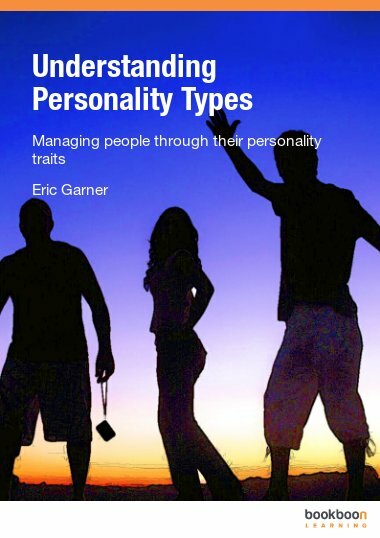 also available for free download on bookboon.com. Many people call themselves managers. It looks good on a business card and it can impress the neighbours. But what is a manager? What does he or she actually do? Why are they usually paid more than lesser mortals and what challenges and opportunities do they face as part of the management structure. Sometimes, managers have developed over the years with the organisation, sometimes they are brought in especially because they have specific knowledge of a certain skill which the organisation is lacking. 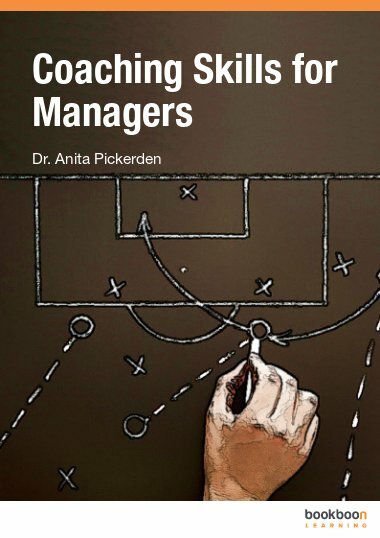 In this chapter we will examine the role of the manager, briefly explore the development of the role and the skills and see how far these traditional views colour today’s managers. Since the practice has taken several centuries to develop, it stands to reason that only some of the development process may be relevant to today’s world. Which parts might be most relevant and how can we project into the future which parts could be even more relevant for the organisation of tomorrow? Management will continue to evolve, based on the lesson of the past; which of those lessons will be most useful in years to come?